This quaint home located at the end of a secluded alley is move-in ready. Kitchen has hardwood floors, granite counters, eat-in-bar, pantry, stainless appliances, and lots of cabinets. 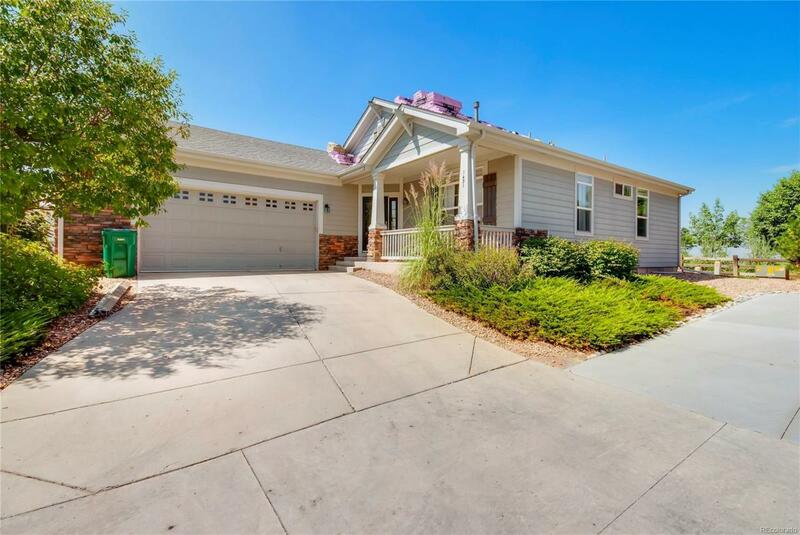 Open main floor living with extended hardwoods, vaulted ceilings, and designer details. Full basement with rough-in. Home also backs to the park with a private setting. Must see!